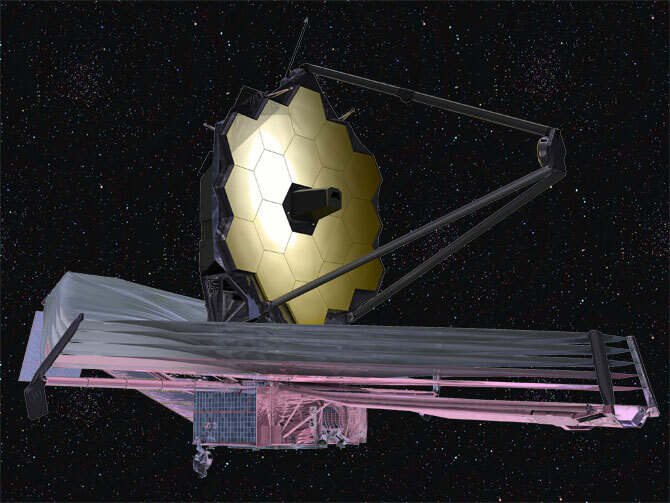 Why Build the James Webb Telescope? Nearly everyone has heard of the Hubble Telescope – in fact, the Hubble is widely regarded as one of mankind’s greatest accomplishments. Just take a look at some of the breathtaking images the Hubble has returned. These photographs truly inspire dreams, and they force us to wonder about the beautiful, grand scale of the Universe. But the Hubble Deep Field, including the Ultra and eXtra deep field images are the real reason why the James Webb Space Telescope is being built. The Hubble Deep Field Image: almost all of the objects in this picture are entire galaxies! Just think about that. Each of these galaxies are thousands of light-years across, and house billions upon billions of stars! 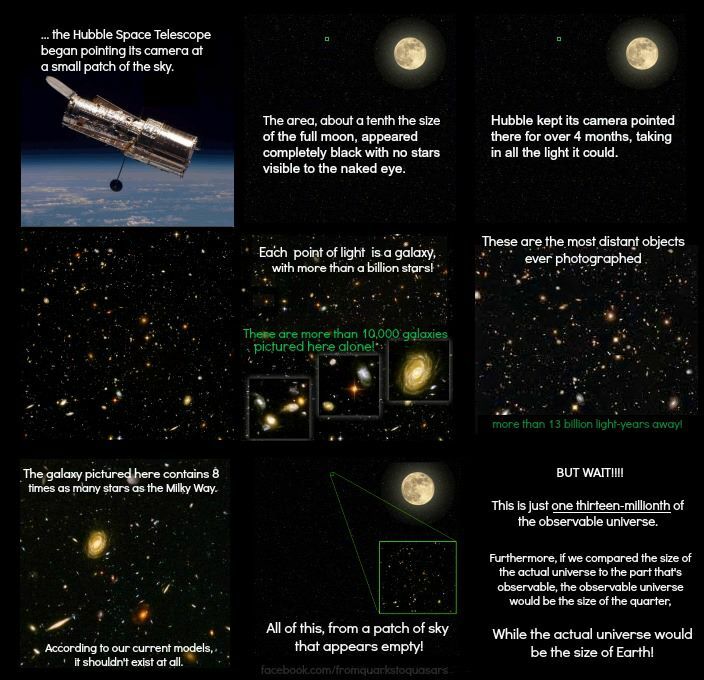 The image was obtained when a group of astronomers decided to point the Hubble at a seemingly “empty” part of the sky. The exposure for the HDF was around 10 continuous days. When the pictures came back, the results were astonishing. They truly provide a glimpse into the incomprehensible vastness of our Universe. So what does this have to do with the James Webb? You may have heard that the JWST is primarily an infrared telescope. The reason for this lies within our understanding that the Universe is expanding – and accelerating in this expansion– something we call “dark energy.” In fact, Edwin Hubble was the one who made this discovery. It was also determined by measuring the red-shift (the change in reflected wavelength caused by a moving object – similar to the Doppler Effect) of these galaxies. Using this red-shift, we can determine how far away a galaxy is. That’s why the James Webb is primarily infrared – the galaxies furthest away from us allow us to peek at the “infant years” of the Universe. Unfortunately, these galaxies are also moving the fastest away from us, meaning that most of their reflected light is red-shifted. By observing in the infrared, the JWST will allow us to peer back further into the history of the Universe than the Hubble. It has been suggested that the JWST will be able to see galaxies that formed only a few hundred million years after the Big Bang. The JWST may shed some light on the biggest mystery facing the human race – how did the Universe begin? 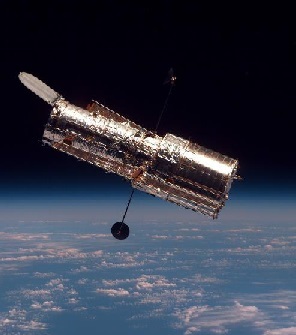 I’m excited to find out what astounding images await us as we patiently anticipate the launch of Hubble’s successor. This article was written by Kushal, who also write for his own website, luxperci.com. Check them out. Make a Cosmic Ray Detector at Home and Test Relativity! What If the Moon Were Suddenly Replaced By Mars? What Would Happen If You Threw a Peep out an Airlock?